The Clarks are committed to conserving the natural and agricultural heritage of the land, helping to create a robust local economy, and supplying high quality grass fed beef and pastured pork to the communities of Maine. Prior to purchasing the Ranch in 2005, Gabe Clark attended Bates College and went on to graduate from the University of California, Berkeley with a degree in Agricultural Economics. He also holds a Masters degree in Animal Science from the University of Maine, Orono. After college, Gabe operated a hay and cattle ranch in California for three years. As his experience and knowledge developed, he came to understand the business of raising beef and decided to start his own ranch with the goal of providing natural and healthy meat that is locally sourced, raised, and finished.  Since 2005, he has been continually learning how he can work with the land at Cold Spring Ranch to produce high quality grass fed and finished beef and pastured pork. Gabe is a member of several boards and committees related to the agricultural communities of Maine and New England and is committed to supporting and expanding local agriculture. Molly fell for both Gabe and the Ranch and joined him on his adventure in 2010. Molly graduated from Colby College with a degree in Environmental Science and has advanced degrees from the University of Vermont in both Natural Resource Planning and Nursing. She has over 20 years of experience working with various organizations around the issues of agricultural land conservation, natural resource protection, public policy, clinical care, and community health. Through all of these lenses, Molly has developed an appreciation for the deep and complex connections between food, farming, the environment, and health.